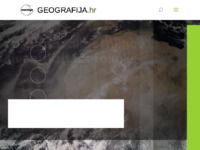 Educational internet project run by Croatian Geographical Society. Geography.hr is about actual themes and problems from geographical perspective. News, articles, sources of geographical information - maps, photographs, statistics - reviews of books oand journals, ideas for creative geography in schools, student's web pages. 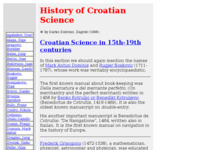 Flora Croatica Database is database about Croatian vascular flora developed by Department of Botany, Faculty of Science, University of Zagreb dealing with plant latin names, common names, sinonims, useful and harm full plants, photos, etc. 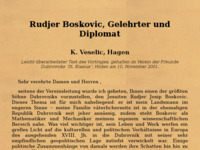 A short biography of Rudjer Boskovic, written in German.  Croatian railways, pictures and tehnical data. Requires, gathers and analyzes scientific and technical data due to characterisation and possible risks that have direct or indirect influence on hygiene and safety of food and food for animals. WIG is an abbreviation of Wing-In-Ground effect. A Wig-craft can be seen as a crossover between a hovercraft and an aircraft. It flies just above the surface, usually the water surface. 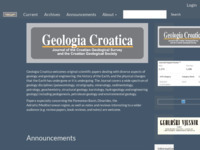 Scientific journal of the Institute of Geology Zagreb and the Croatian Geological Society, dealing with all aspects of Earth sciences.  It is published semi-annually in English, and is widely distributed throughout the international scientific community. Patent Attorneys before European Patent Office and Croatian state intellectual property office. 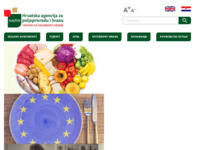 Trademark Attorneys before Croatian state intellectual property office.